Wednesday 17th June 1970 is not a date etched on many minds. 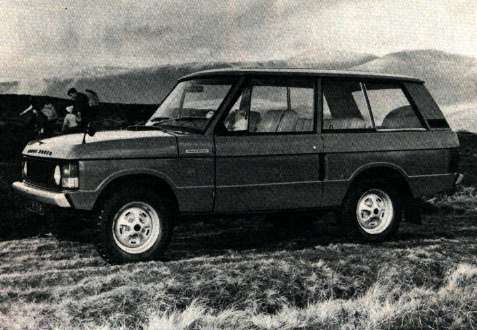 It is however the day that the Range Rover was announced to the worlds motoring press. Unknown to the Rover Company, it was a vehicle that over the years would totally revolutionize the leisure car market, a world beater. The story had started a lot earlier. 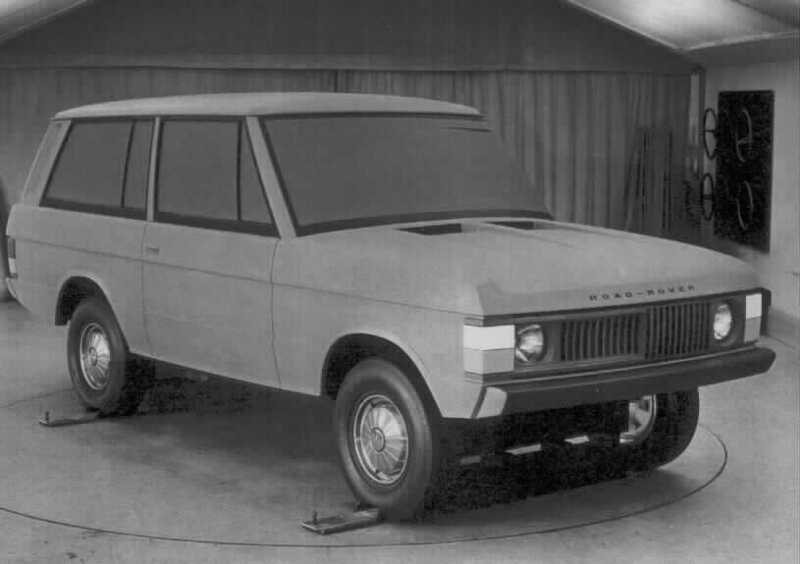 The Rover company had been ‘toying’ with the concept of a more “up market” Land Rover Estate car since the early 1950’s. 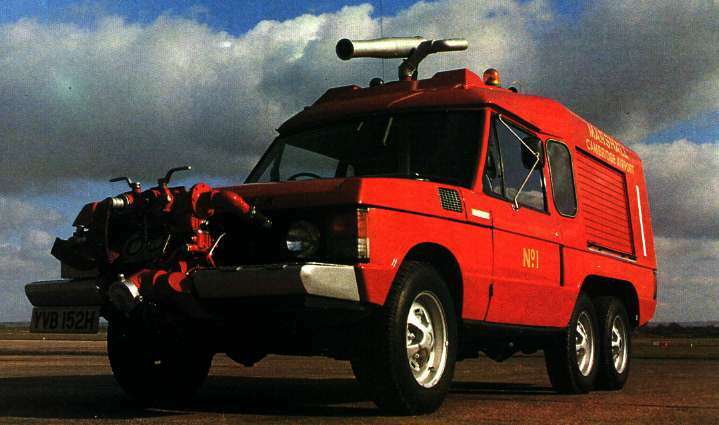 The first project was named “Road Rover”, and several prototypes were built using the P4 ‘Auntie’ Rover car chassis. Towards the end of the 50’s the project ground to a halt, and was shelved. The two wheel drive Rover estate cars of the 1950’s were intended as a model line in their own right, but serious production never started. The idea lingered in Rover’s subconscious, and a decade later there emerged a much more refined and viable estate – the Range Rover. The Road Rover shown, SNX 36, is preserved by the British Motor Industry heritage Trust. 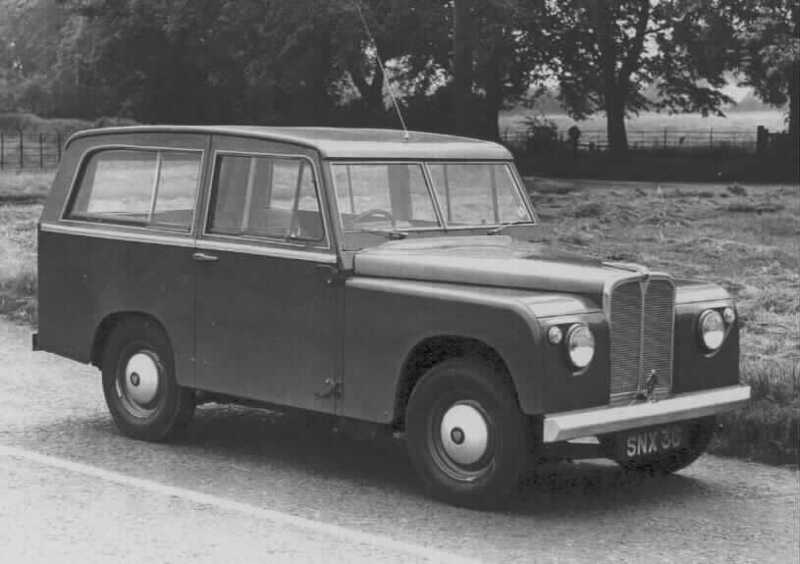 It remained dormant for a number of years, until 1966 when engineers Spencer King, and Gordon Bashford decided to set about designing a Luxury Land Rover estate car, using the powerful but relatively lightweight V8 engine, based on the a 100″ wheelbase chassis.August 1967 saw the completion of the first prototype, bearing chassis number 100.1(100 inch chassis number 1), and the registration number SYE 157F. This was followed in 1968 by chassis 100.2 registration ULH 696F, this was a left hand drive version. Sadly both of these have long since been scrapped. 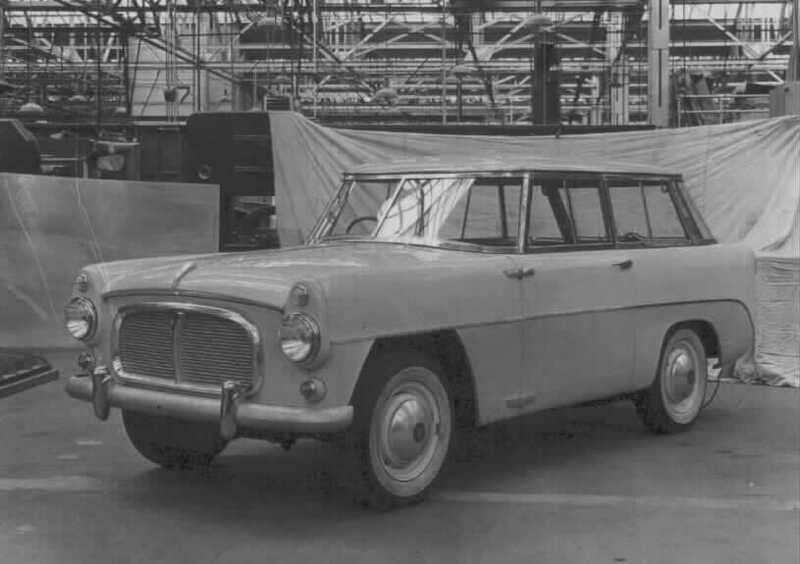 Five more prototypes were built, chassis numbers 100.3 to 100.7, of these, only two have survived, chassis number 100.6 registration number AOY 289H, and chassis number 100.7 registration number YVB 150H. Almost there – the styling departments full-size clay model will settle the final shape of the Range Rover. Note the alternative grill styles, and the name “Road Rover” still lingers. 573 to signify “CKD” kits. 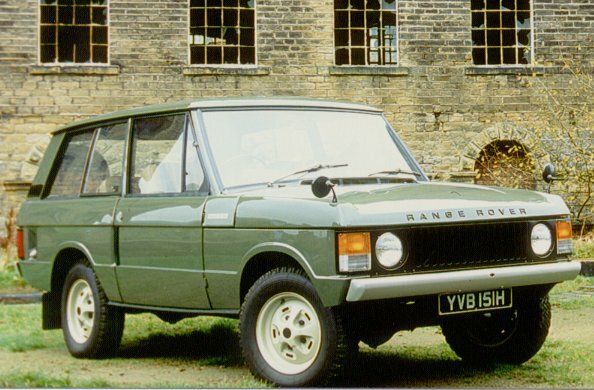 25 of these “Pre-production” Range Rovers were built during late 1969 and early 1970. They were registered in London, with the registration number sequence YVB 151H to YVB 175H. The first three YVB 151H, YVB 152H and YVB 153H were registered on 2nd January 1970. YVB 152H (Chassis number 2)Was converted by “Carmichael” to a 6 wheel fire tender and is still in service at Cambridge Airport. YVB 153H (Chassis number 3)Is on display at the Heritage museum, Gaydon. 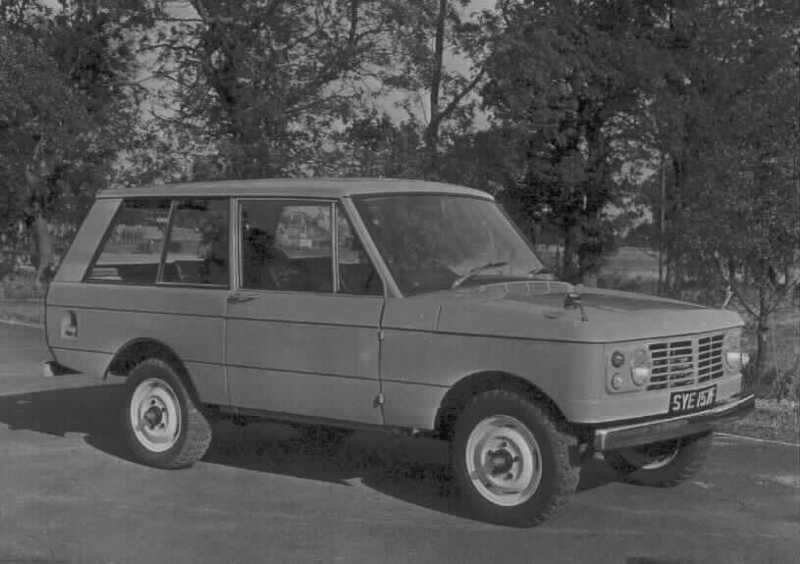 The name “Velar” was used on these pre-production vehicles to confuse inquisitive observers about their true identity before the Range Rover was officially unveiled.A further 20 Range Rovers were built, with the Solihull registration sequence NXC 231H to NXC 250H.Originally a press launch in North Africa was considered, but the Range Rover was eventually unveiled to the world at the Meudon Hotel, in Cornwall.In total 86 Range Rovers were built in 1970,and the rest as they say . . .is history.